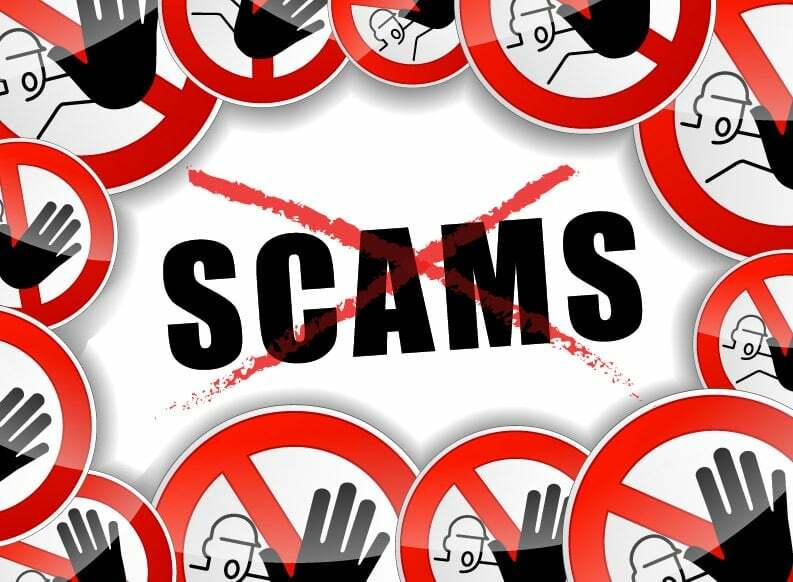 At Lindstrom we hate to hear stories about homeowners being scammed by other HVAC companies. We’ve heard all the stories and are well aware of the fraudulent practices some like to use. Do your own research before agreeing to have any work done. Do a quick Google search for “signs of a bad compressor etc.” and see what comes up. Ask for numbers and the formula they use to calculate the load and size of the AC unit. Have the HVAC contractor hand you the old parts they replaced once the process is complete. Look into a regular maintenance contract with a reputable HVAC company. Get a second opinion from a different HVAC contractor. Check reputable sites for online reviews, ratings, and history. At Lindstrom we have zero tolerance for dishonesty. We’ve been around since 1975 and have built our business around the philosophy of providing superior skills backed by the highest quality customer care programs in the industry. We want to provide homeowners with peace of mind, when you call us know that we take your problems seriously. We strive to earn your trust and business. We encourage our customers to check our references and affiliations.